Loomis & LaPann provides Sports camp coverage for coaches and participants. Loomis & LaPann, Inc. is the insurance administrator for the National Organization of Coaches Association Directors. 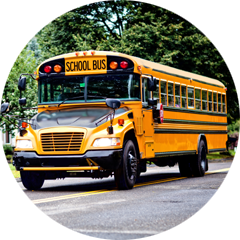 We offer an optional School Catastrophic Insurance Program that provides accident insurance for students injured in school-sponsored activities. Our student/accident insurance program will protect your students during all school sanctioned activities. 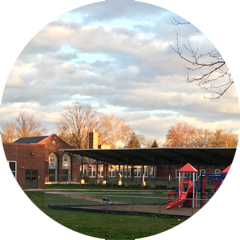 Provides coverage for damages that will occur if such a catastrophic incident were to take place at a school. Loomis & LaPann, Inc. offers a range of insurance coverages to national governing bodies, including members of the United States Olympic Committee. 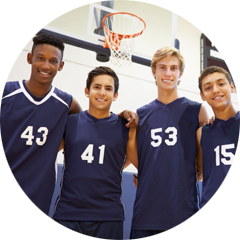 Loomis & LaPann, Inc. offers liability coverage for coaches and accident coverage for participants involved in sports camps. This plan provides coverage for damages that will occur if such a catastrophic incident were to take place at a school. At Loomis & LaPann, Inc., We Are Sports Insurance! Our specialty is Amateur Sports Management, and you can count on our knowledge and expertise to find the coverage that's right for you. We offer a range of insurance products and carriers, along with quality service. For over 160 years, we have been meeting our customers' specific insurance needs. Contact us today to request a quote or find out more about what we can do for you!